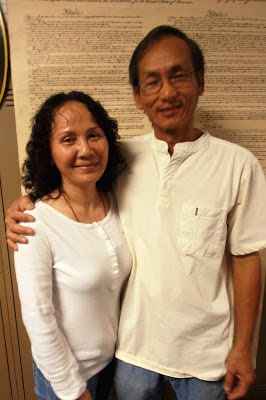 We have been happily married for over thirty years! 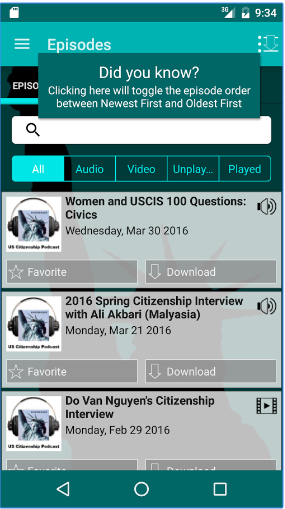 ESLPod.com is an excellent resource to practice your listening skills. 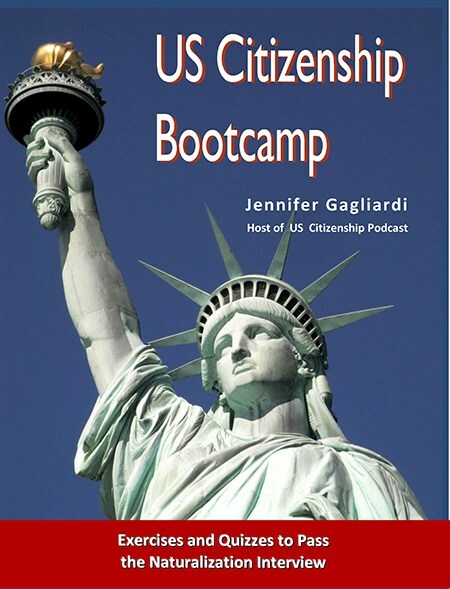 Here is a new episode that will help you practice N-400 Part 8: Marital History. 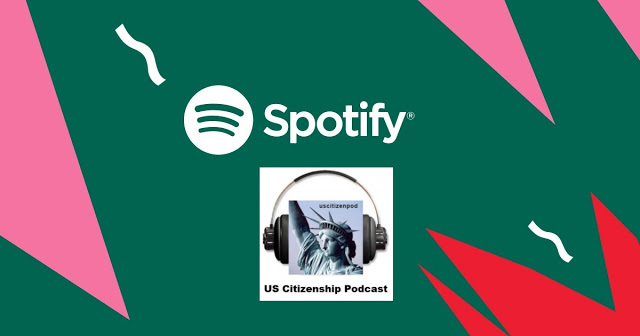 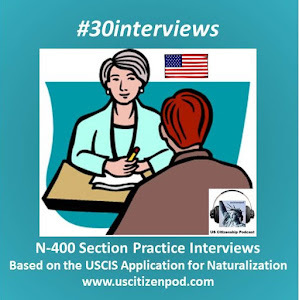 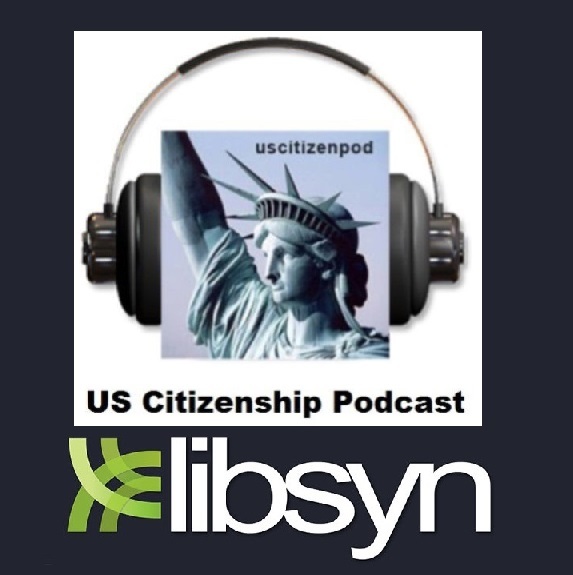 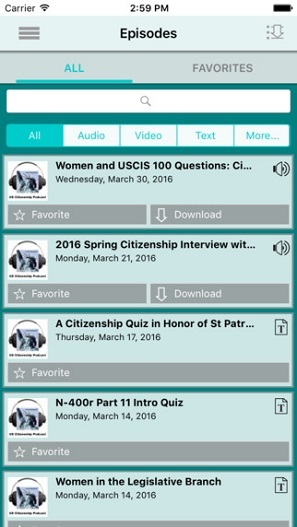 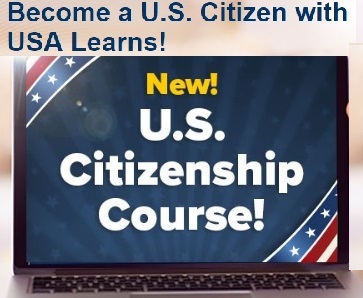 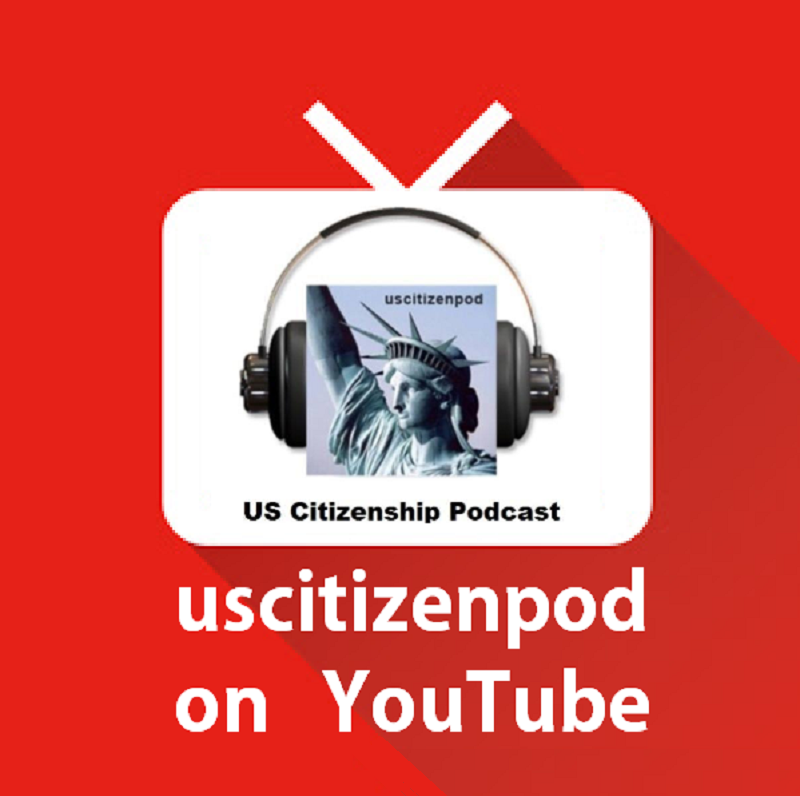 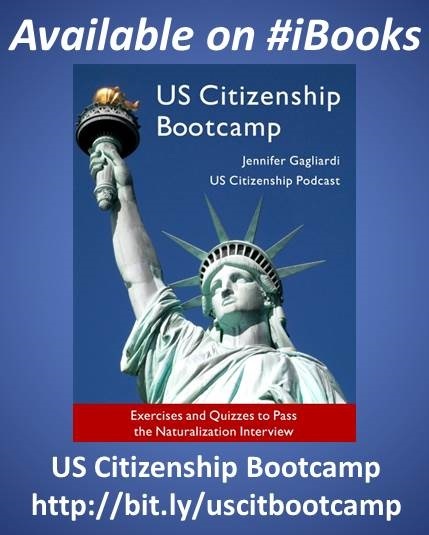 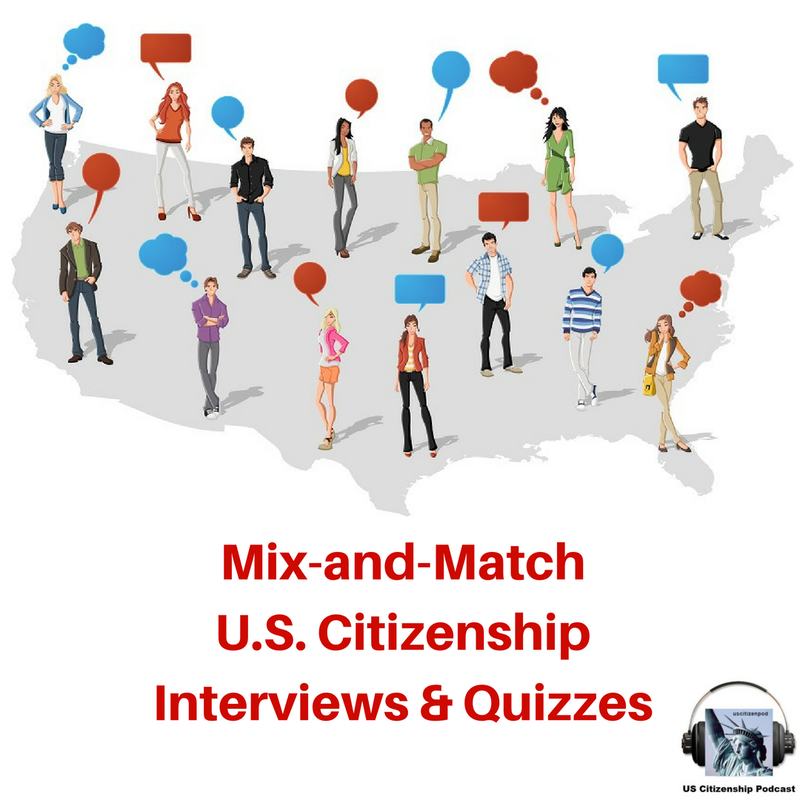 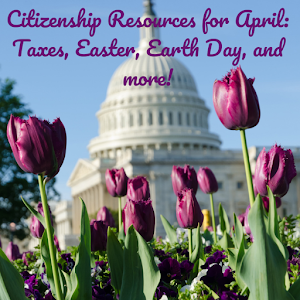 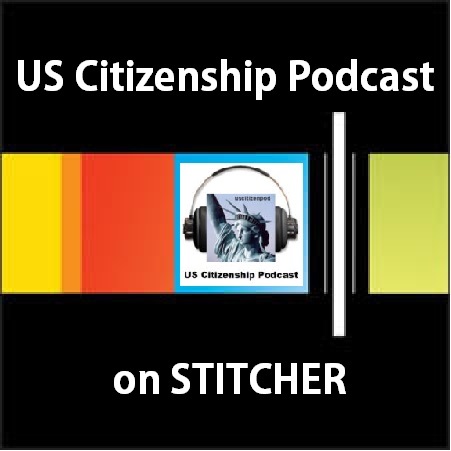 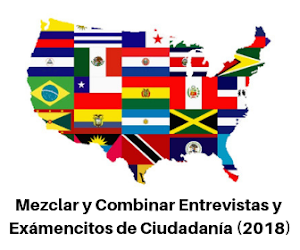 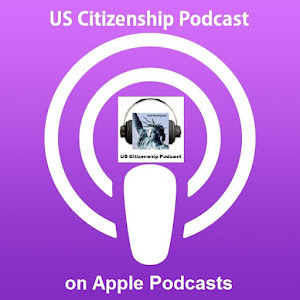 Also download uscitizenpod: Marital History worksheet.